In 2010, he directed theatre for the first time at Los Angeles's prestigious Geffen Playhouse in a play starring Ed Asner, American Idol Katharine McPhee, Diane Venora, Academy Award nominee John Hawkes, & many others. Mark won the 2013 Doritos' "Crash the Super Bowl" contest in which his Doritos spec ad beat out thousands of other entries to air during the Super Bowl. The ad, titled "Fashionista Daddy", was the #1 ranked :30 second commercial of the 2013 Super Bowl on the USA Today Ad Meter, and #4 overall on the Ad Meter. His Doritos commercial was named the "#1 Greatest Super Bowl Commercial of All Time" during a live broadcast of the Top 10 Greatest Super Bowl Commercials, which aired on CBS January 29th, 2014. 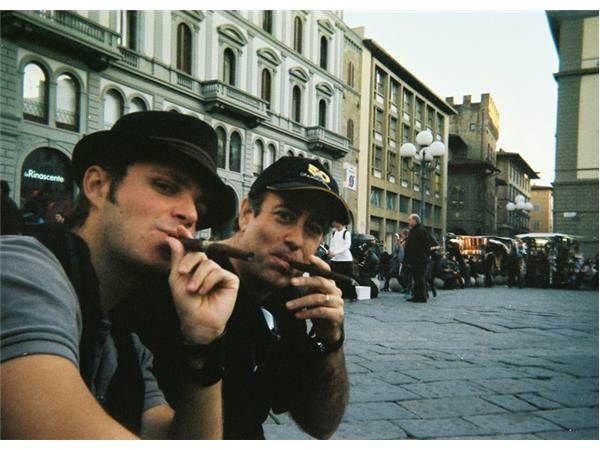 Winning the Super Bowl contest landed Mark the opportunity to work with director Michael Bay on "Transformers 4." 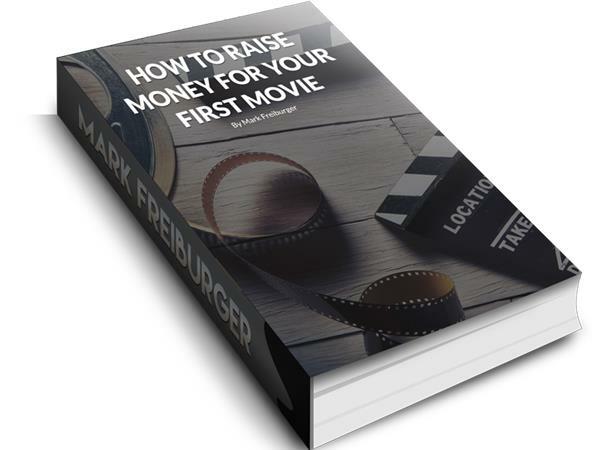 Mark's book, “How To Raise Money For Your First Movie” is now available through his site here: http://www.financeyourmovie.com/ Mark lays out in great detail the steps to raise money for films. Hard copies will eventually be available on Amazon, but the digital copies are available now.